Over the last few days, Adobe has finally announced the day in which they’ll drop support for flash as a whole, at the end of 2020, this truly marks the end of an era for the internet. This decline has been going steady for years, and with the new announcement from Adobe, these numbers are not getting any better. According to this statistics from w3techs, in 2017, 6.7% of web pages are using flash technologies to either deliver interactive content or media as of July 2017. 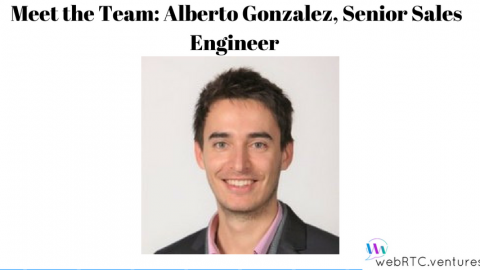 The need to connect virtually and have video conferences and communications on the web has been around for a while. In the past, Flash was one of the ways to this, a popular one too! Now, fast forward to 2017⸻ much of this legacy software is still around today. 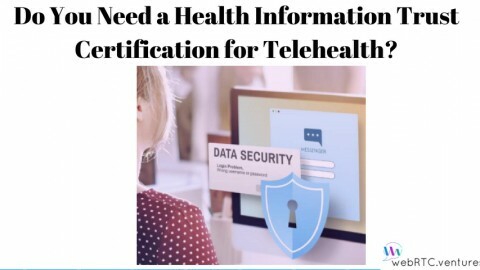 However, it is an insecure technology riddled with vulnerabilities and now more than ever there are better alternatives to achieve real-time communications. 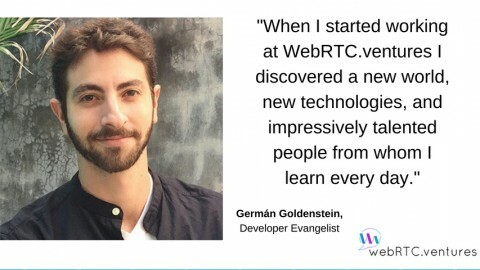 You’ll be able to see how these new technologies are changing the outlook of web development and communications over the internet by looking at some of the advantages that WebRTC offers. Provides a native API to the browsers that support it. No plugins needed to interact with webcams, and for those browsers that don’t officially support it there is a plugin alternative to provide connection with WebRTC platforms; still, every major browser that does not support it yet, has made clear that they will at some point in the future. Independent of devices and platforms. 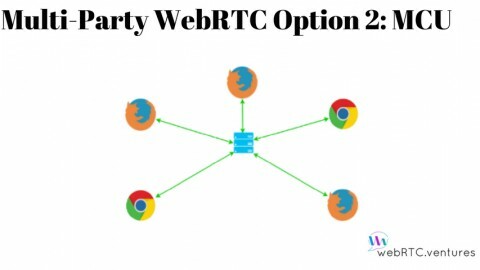 If you can run WebRTC supported browsers on your device, you can make use of WebRTC and share your media. 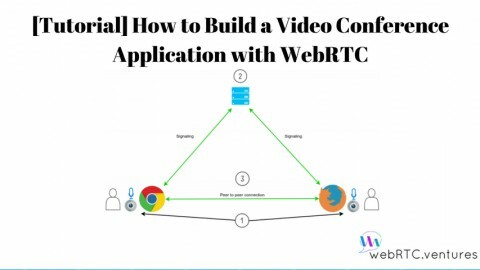 Given its native nature to browsers, is fairly easy to develop a WebRTC based application, reducing time to market. 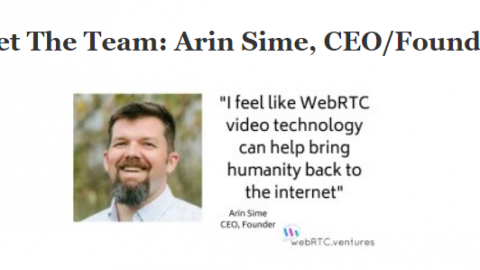 WebRTC is open source, you can take what you need, or see how something works if you feel like, giving developers more flexibility and users more room for requested features. 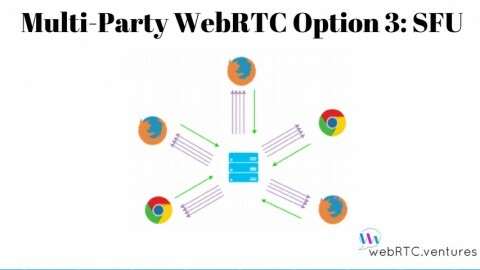 There are many implementations of the WebRTC APIs, and some of them provide already built infrastructures for many use cases, giving the user a freedom of choice, WebRTC is not tied to any proprietary protocol or platform. It uses sRTP (secure Real-time Transfer Protocol), ensuring that media is encrypted while on it’s way to reaching other peers. 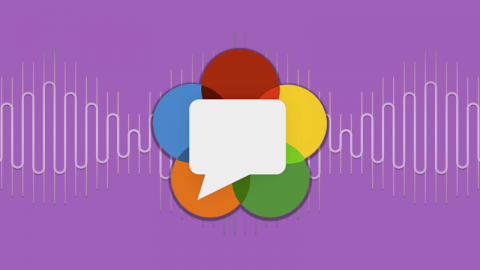 An active development community that fixes issues quickly because of its open source nature, you can find support for WebRTC issues all around the web with ease. While it was one of the most common options for a long of time on the internet, there are many disadvantages when compared to new technologies. Not native to any platform or browser, it requires the installation of a third party plugin to be able to use any of the implementations of a video-call session. Platform dependant, as not all devices can run flash applications, this becomes more apparent when we introduce mobile devices. Most implementations of Real-Time Communication using flash are proprietary and/or poorly documented, prolonging time to market. Because it’s not native, it has poor performance compared with what you can achieve using WebRTC and HTML5. Let’s talk about Screen sharing. One example of the most requested features on a real time communication application is screen sharing. This is a feature where WebRTC shines through and Flash falls short. In Flash, this is an overly complicated issue, but with WebRTC it’s pretty straightforward. We’ll now take a look on how things are done when using flash. Need to install third party software that allows us to do screen capturing and simulate a webcam at the same time. These third party applications to share your desktop make the web application very platform dependant. Have to deal with limitations that are brought by the use of that third party software, such as limited resolution and frame rate limits in desktop sharing stream. Being native to the browser, so no need for external software beyond an extension for specifying desktop sharing permissions. Having access to the desktop via the browser. You can see the underlying complexity of developing a web application that involves media transferring between two or more parties with flash. Adding to this, is the fact that using flash requires many proprietary software which depends solely on Adobe or other few entities, leaving you effectively, with a huge vendor lock-in. The world wide web is changing and now it’s the perfect chance to do a migration from these technologies to new, more efficient and open standards such as HTML5 and WebRTC. We invite you to take a look to our 5 Easy steps for enabling video chat in wordpress users in your blog. Stay ahead of the game! Migrate legacy video conferencing implementations with us, We’re one of the leading companies in WebRTC development and we would be happy to create a future proof solution for you – contact us today!